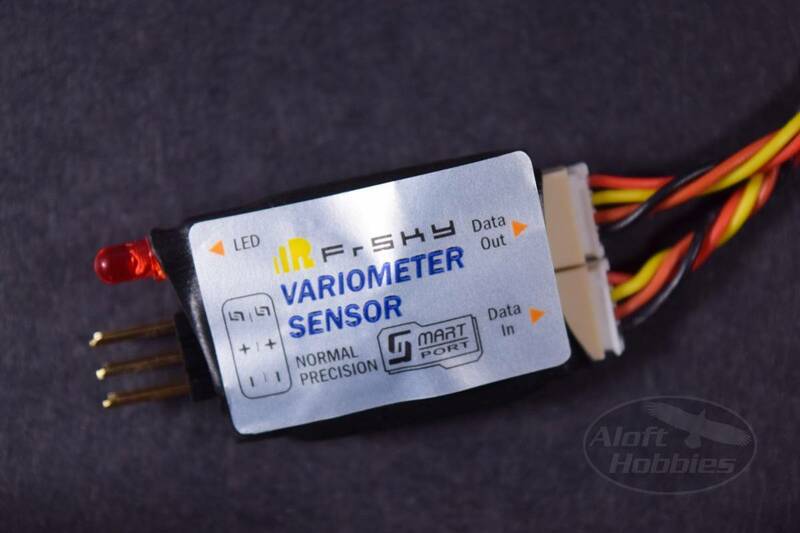 The FrSky Normal Precision Variometer measures the rate of change of altitude by detecting the change in air pressure (static pressure) as altitude changes. When used with a FrSky transmitter like the Taranis, you can actually create mixes that use the feedback from the vario sensor. 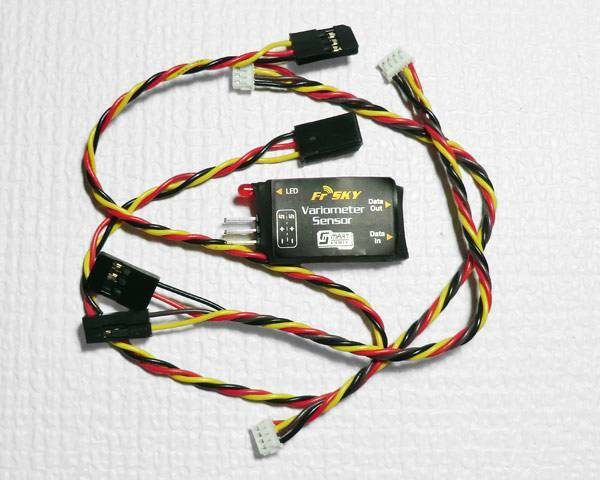 For example, you can have your motor reduce power when you reach a set altitude point. An excellent feature for sites that have flight ceilings. Backward compatible with existing sensor hub and sensors.